Microsoft Surface Pro: Overpriced or undervalued? Microsoft has announced the pricing and specs of the upcoming Surface Pro which is an upgrade from the Surface RT and it has a lot of people calling it a failure. Microsoft has taken a big chance with the new Windows 8 and building their own hardware and most experts are predicting disappointing sales. 10.6” 16:9 ClearType display that runs at a 1920×1080 full HD resolution. The Microsoft Surface Pro price has made many experts say that it is way too expensive for a tablet and they are right, but the question that I have is the Surface Pro a tablet or laptop? Microsoft has blurred the lines between tablet and laptop with the Surface Pro and I think that is why people say the Surface Pro is overpriced. The specs are very appealing and the price is close to what an Ultrabook or Apple laptop would be. Microsoft can make the Surface Pro a success if they can show that it has more capabilities than a normal tablet and would be used more. But until Microsoft can convince users of this the Surface Pro will not have a wide acceptance and considered a failure. Personally I am not going to purchase a Surface Pro even though I like it because I have a tablet and an Ultrabook and I don’t need a combo. 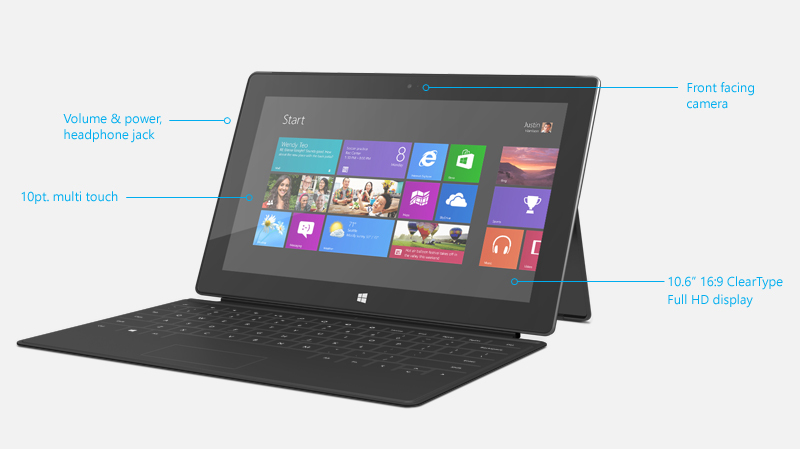 What do you think about the Microsoft Surface pro? Superb, what a blog it is! 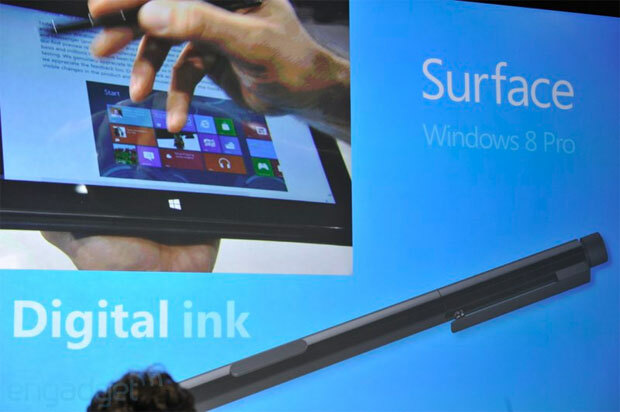 This blog Microsoft Surface Pro: Overpriced or undervalued? gives useful facts to us, keep it up.